Say hello! This vermillion kitty cat doesn’t have a name yet but he (she?) is heading to a new home for the holidays. Will there be catnip, snuggles, and tea parties? This cat does love a good tea party. Traveling with the vermillion cat is a matching hat. Since I knit the hat in the 18 month - 4 years size, I was able to make both from one skein of Tosh Vintage. Even had a few yards to spare. I knit the cat mostly as written with the few mods I used detailed here. 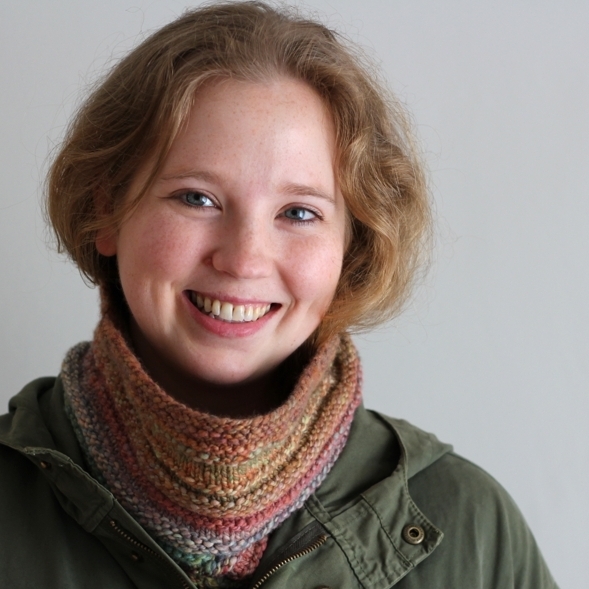 The collar is garter stitch and 5 stitches wide with a yarn over buttonhole. The hardest part of the whole pattern wasn’t the knitting but embroidering the face. Ripped out the nose and the whiskers several times to create just the right expression. If you’re looking for safety eyes to use on your toys and softies, I recommend 6060 on Etsy. The selection for safety eyes - cat, round, or handpainted - and safety noses is amazing. There are plenty of different sizes and colors to choose from at reasonable prices. I picked up a 12mm variety pack of 5 different colors so I could pick out the eyes that would pop best on the vermillion yarn. Plus, my order shipped quickly so I’ll definitely be ordering from that shop again.